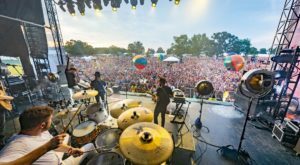 While many people consider Nashville to be “Music City USA,” Memphis could easily take the title based on its iconic contributions to American music history. 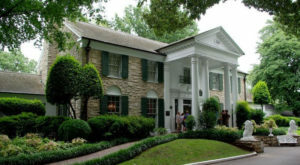 One of the most recognizable names to come out of the Memphis music scene, of course, is Elvis Presley, and his home at Graceland Manor is a standing tribute to his legacy. 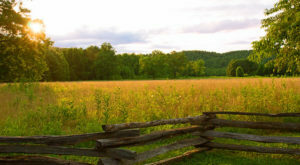 But for one week a year every August, the place transforms into an entire festival dedicated to honoring The King. 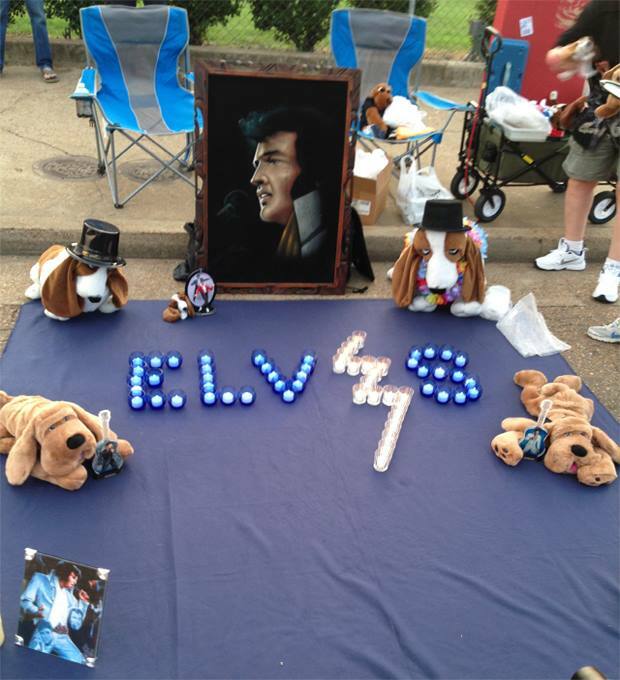 If you haven’t heard of Elvis Week before, you need to check this out. 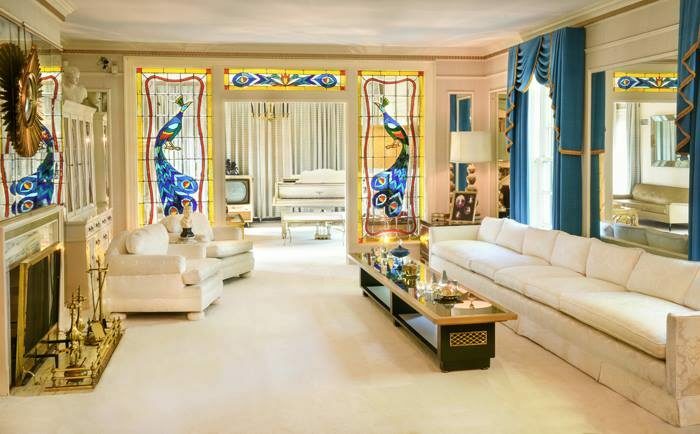 Memphis' Graceland is by far one of the city's most popular attractions, but every year in August, the entire place transforms into an entire festival for the King. 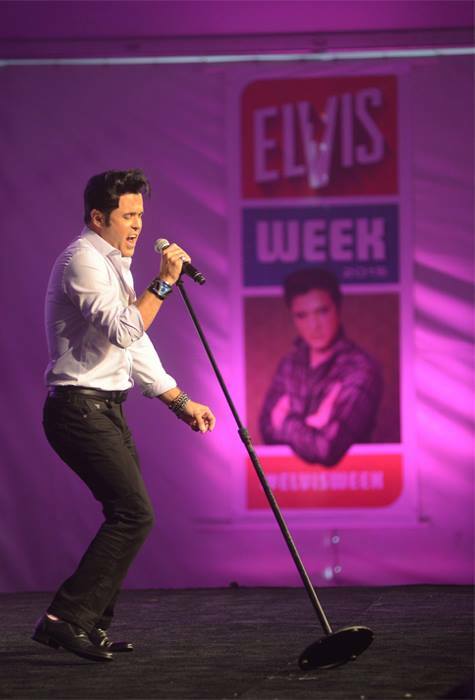 The week is full of events, from tribute concerts to panels of music professional who worked with Elvis himself. Most of the featured events require separate tickets, but you can get into many of the smaller events for free. 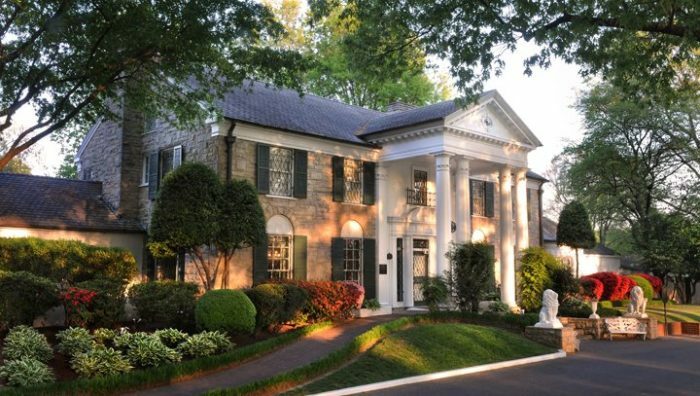 Of course, Elvis Week is the perfect opportunity to take a tour of the mansion itself! 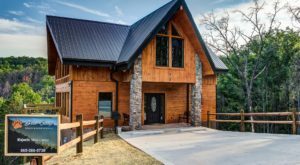 This is an absolute must for anyone who is a fan of the King, as the entire house is still preserved as it was when he lived there. 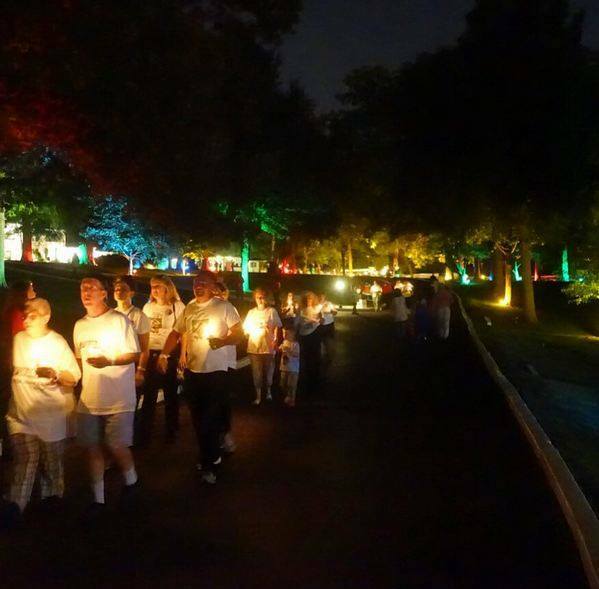 Every year as a part of the festivities, Graceland holds a candlelight vigil for Elvis on August 15th, the night before the anniversary of his death. All guests are welcome to participate, and the event is absolutely free. 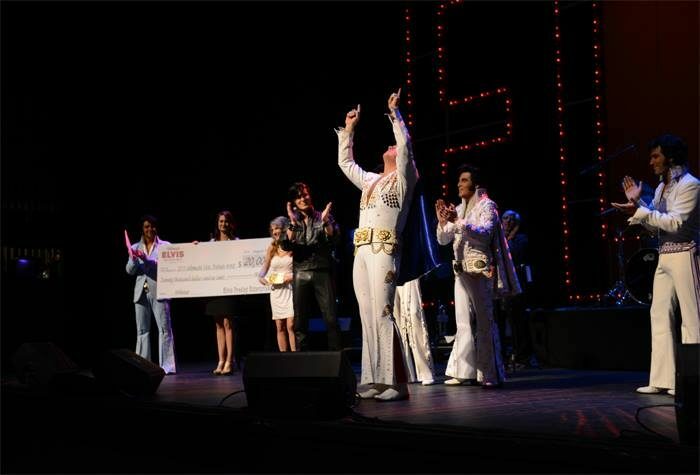 What would Elvis Week be without a competition to see who the greatest Elvis tribute artist is? 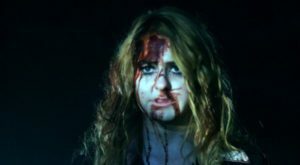 The competition lasts the entire week as the contestants get narrowed down to one final winner. 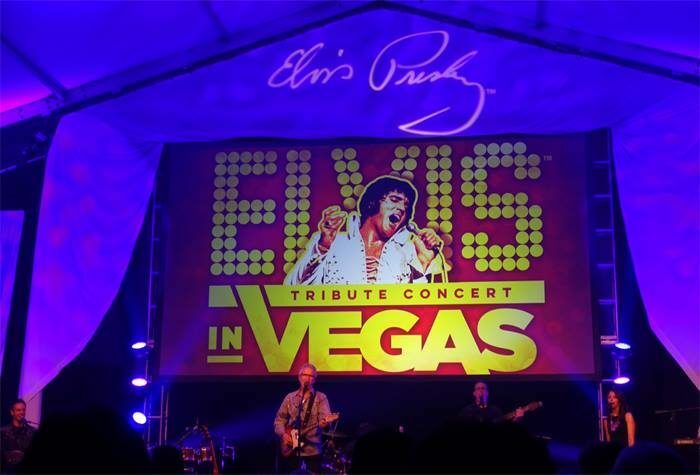 While most of the events are paid entry, you can now purchase a "TCB" pass for less than $30, which covers all Music Pavilion events, unlimited access to the Elvis Presley's Memphis exhibit, and free parking at Graceland every day after 5:00. It's a pretty sweet deal if you're looking to take in the entire experience and not necessarily any of the bigger events or speakers. 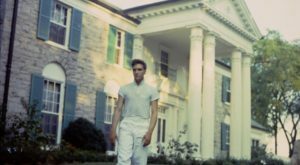 For more information on Elvis Week or on Graceland, visit the Graceland website. 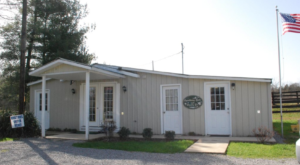 Elvis Week 2019 is scheduled for August 9th through the 17th. We'll see you there! 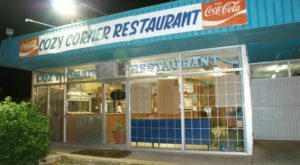 Get out of the city and visit this small-town country restaurant that became famous by perfecting just one food item.